The Internet has been ruling the market for decades now and has been the primary source of information and entertainment for us. From toddlers and teens to young adults and the elderly, each and every person who needs to get information or knowledge can use their smartphones or Google to get it instantly. This is because the internet has it all. It is the most extensive database that exists on earth and carries information about the entire universe. Also, the results are not restricted to only one article or web page. The database is so vast that there are more than thousands of articles on just one topic. It’s also backed up with references, proofs, videos, audios, images and one can also look for any sort of news related to a particular topic. We have come to rely on the internet so much that I’m not sure what we would do without the internet. 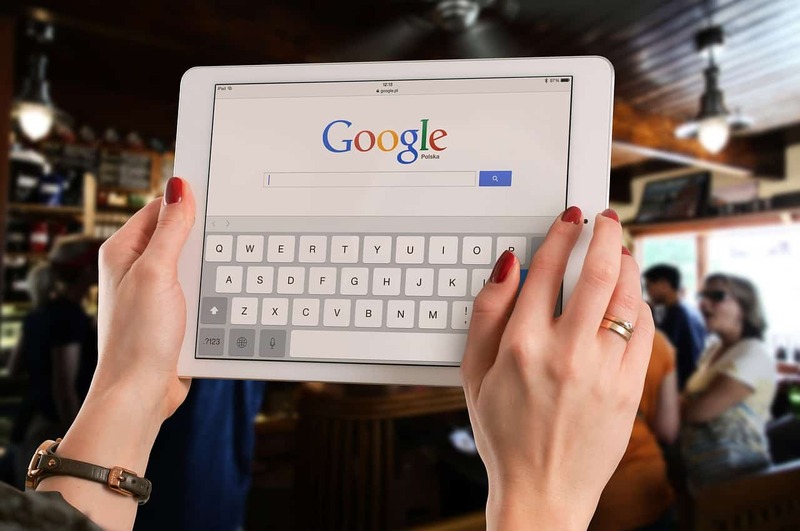 The internet has become a one-stop location for each and every problem that might vary from a simple spelling issue to various medical terms (symptoms, advice, and so on). Because of this vast information videos are gaining popularity. If a person wants to learn something, videos over the internet teach it for free. Finding a recipe and watching the steps make cooking easier. Students can go through the videos related to the topic that they find hard to understand, and there are several videos on one subject and hence one is likely to learn from it. News and sporting events can be watched easily. Though the videos over the internet were a solution to various problems, the technical aspect wasn’t quite to par, yet. 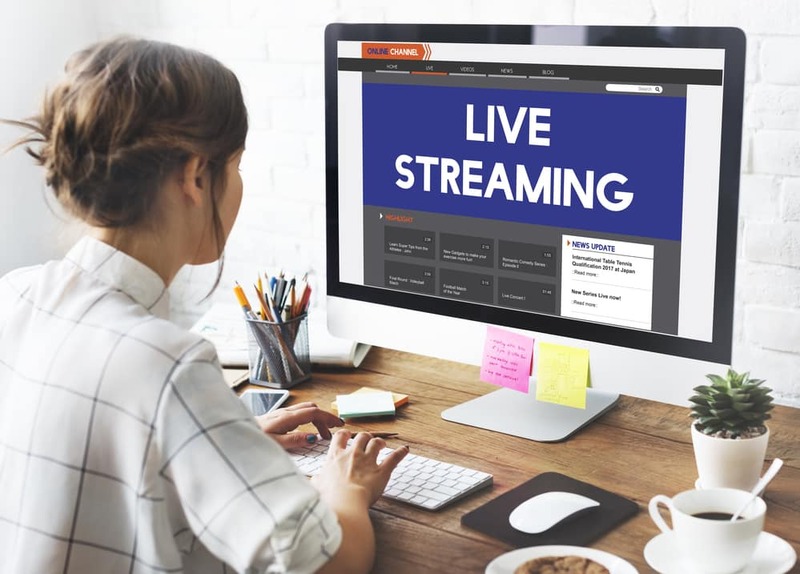 The urge to bring up something new and advanced brought the advent of a live stream app that allows people to get live on the app and broadcast and interact with a live audience on a virtual platform. Swoo TV is a video streaming app for example, where various celebrities, experts, and other influential people go live with a subject and provides their subscribers with the opportunity to engage with the broadcasters live. You just need to download the Swoo TV app. It’s a short registration process and it’s free. The live stream app allows users to search for their favorite broadcasters from the list of people available, or you can even search according to the content you would like to watch live, like sports, events, and news, for example. You can stream videos on lifestyle, business, technology, news, and entertainment, etc. You can even see the schedule for live streaming and be online at the same time. It provides the users with the ease of asking questions live to the broadcasters through live chat. You can even share your own opinion through live polls. The app also provides you with the ease of earning real money by playing live games at 9:00 pm EST. These games are conducted via the Swoo TV app, and you get to make cash from these games while keeping the entertainment factor on. I love technology, and the beauty of video streaming is upping the technology game.